Dunlop Art Gallery is dedicated to engaging, researching and presenting a diverse range of visual artwork. The main focus is on contemporary culture. Dunlop Art Gallery is dedicated to engaging, researching and presenting contemporary visual art, and broadening public understanding of visual art through activities that include exhibitions, programs, publishing and collecting. Dunlop Art Gallery is a unit of Regina Public Library, an integrated cultural organization. Babak Golkar was born in Berkeley in 1977 but spent most of his formative years in Tehran until 1996 when he moved to Canada. He obtained a Bachelor of Fine Arts in Visual Arts from Emily Carr Institute in 2003 and a Masters of Fine Arts from the University of British Columbia in 2006. Since then, Golkar has been researching diverse subjects and refining a conceptual vocabulary and has developed an active career exhibiting works both internationally. His subjects of research have especially emerged from his interest in spatial analysis in relation to our contemporary conditions. In merging and examining originally discrete systems and forms, asserting underlying unity as well as antagonistic elements, Golkar engages a critical inquiry into cultural and socio-economical registers. Recently, his long-rem research based practice has focused on art’s valuation and the significance of the object and its role in valuation systems. Golkar works and resides in Vancouver. Babak Golkar was curated by Dunlop Art Gallery and exhibited in Regina. Couzyn van Heuvelen is a Canadian inuk sculptor. Born in Iqaluit, Nunavut, but living in Southern Ontario for most of his life, his work explores Inuit culture and identity, new and old technologies, and personal narratives. While rooted in the history and traditions of Inuit art, the work strays from established Inuit art making methods and explores a range of fabrication processes. Couzyn holds a BFA from York University and an MFA from NSCAD University. Couzyn van Heuvelen was curated by Dunlop Art Gallery and exhibited in Fort Qu’Appelle. Divya Mehra works in sculpture, print, drawing, artist books, installation, advertising, video, and film and is known for her meticulous attention to the interaction of form, medium, and site. Recontextualizing references found in music, literature, and current affairs, her acerbic body of work addresses the long-term effects of colonization and institutional racism. Mehra’s work has been presented as part of exhibitions, screenings, and commissions, including with Creative Time (New York), MoMA PS1 (New York), MTV (New York), the Queens Museum (New York), MASS MoCA (North Adams), Artspeak (Vancouver), Justina M. Barnicke Gallery (Toronto), the Images Festival (Toronto), the Beijing 798 Biennale (Beijing), BielefelderKunstverein (Bielefeld), and Latitude 28 (Delhi). 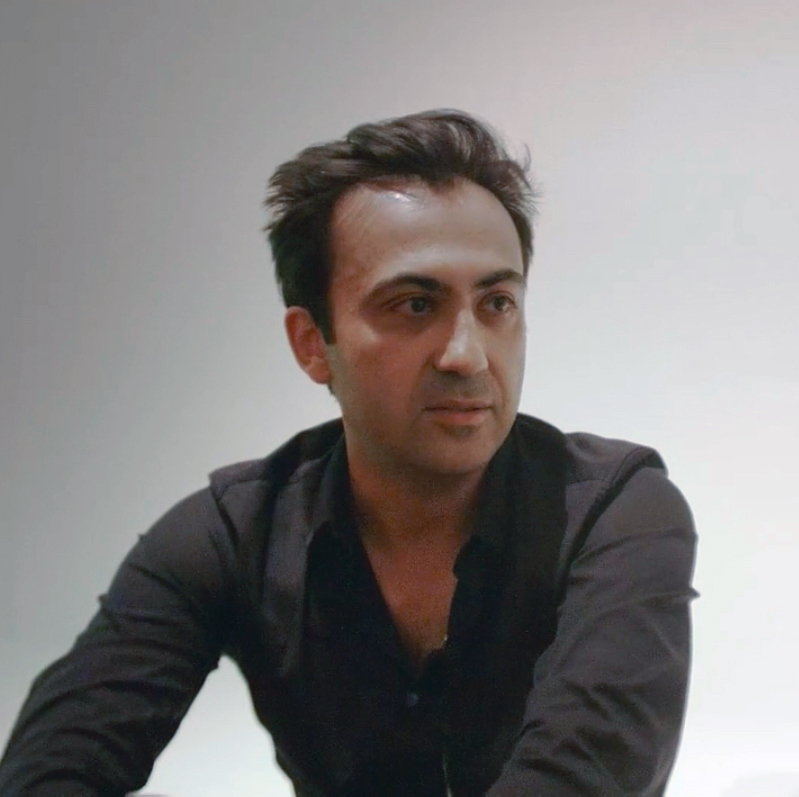 Mehra holds an MFA from Columbia University and is represented by Georgia Sherman Projects. In 2017 she was shortlisted for the Sobey Art Award. 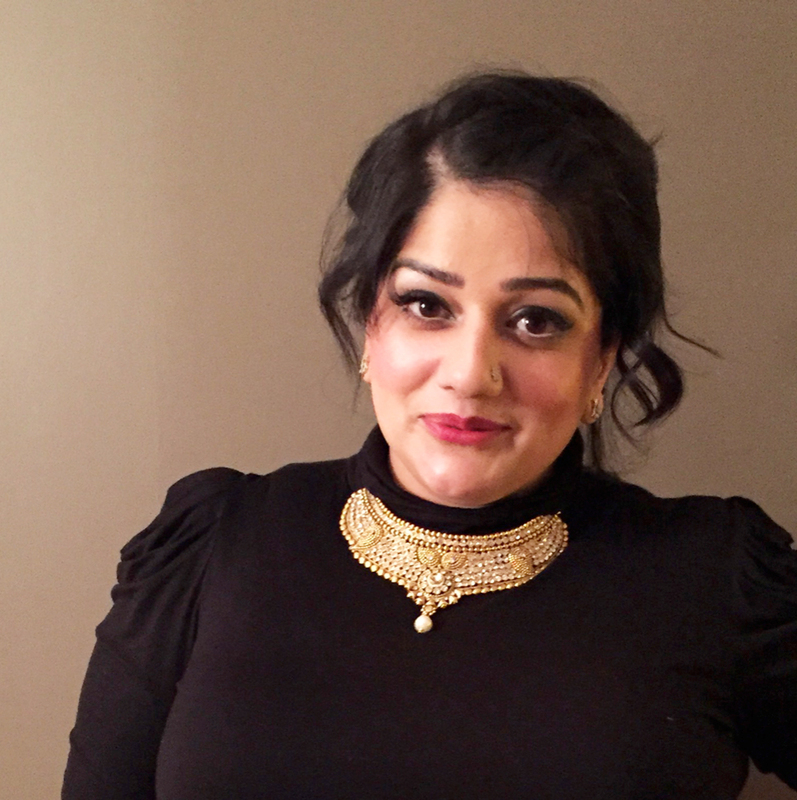 Divya Mehra was curated by Dunlop Art Gallery and exhibited in Weyburn. Dominique Pétrin is a multidisciplinary artist living and working in Montreal, Canada. A former member of the petrochemical rock band Les Georges Leningrad from 2000-2007, she also collaborated with such renowned artists as Sophie Calle, Pil & Galia Kollectiv (London) and recently choregraphers Antonija Livingstone (Berlin), Stephen Thompson (Paris) and Jennifer Lacey (Paris) in Culture & administration & trembling performance at Impulstanz (Vienna), FTA (Montreal), American Realness festival (New York) and Fierce (Birmingham). She was awarded an artist residency at the Banff Centre, OMI International Artist in residency Program representing Canada and in Nunavik by the Quebec Council for the Arts. She was selected for the Quebec Triennial at the Montreal Museum of Contemporary Art in 2012 and featured in Ailleurs en Folie Mons-Montreal in 2015 in Belgium. In 2014, she was longlisted for the Sobey Award. Her work has been exhibited across Canada, in France, United States, Belgium and United Kingdom. She is represented in Canada by antoine ertaskiran gallery. Dominique Pétrin was curated by Dunlop Art Gallery and exhibited at Regina Public Library. Eleanor King is a Nova Scotian artist based in Brooklyn. She has presented her art in numerous ways, such as solo exhibitions, two-person shows across Canada, and has had her art featured in multiple publications. Her site-specific projects have been shown in venues across Canada and the US, with upcoming works to be presented at the Nanaimo Art Gallery, Division Gallery, Dunlop Art Gallery, and the Hudson Valley Center for Contemporary Art. She is currently a Curatorial Manager and Visiting Assistant Professor at the School of Art+Design, Purchase College, and was formerly Director at Anna Leonowens Gallery, NSCAD University. Eleanor King was curated by Dunlop Art Gallery and exhibited in Langham. 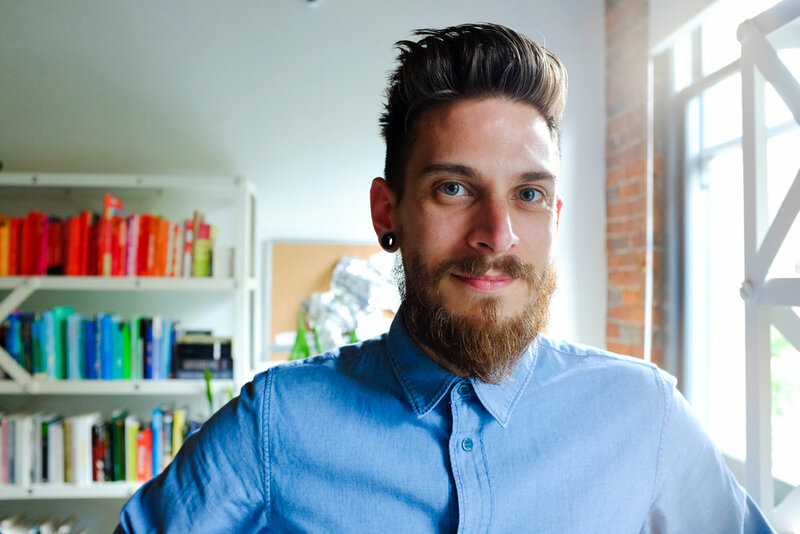 Justin Langlois is an artist, educator, and organizer. His practice explores collaborative structures, critical pedagogy, and custodial frameworks as tools for gathering, learning, and making. He is the co-founder and research director of Broken City Lab, the founder of The School for Eventual Vacancy and curator of The Neighbourhood Time Exchange. From 2016-17, he was the City of Vancouver's inaugural Artist-in-Residence, where he was embedded with the Sustainability Group. He is currently an Associate Professor and Assistant Dean of Integrated Learning in the Faculty of Culture + Community at Emily Carr University of Art and Design, and the Lead Artist on Locals Only with AKA Artist-Run in Saskatoon, supported through the Canada Council’s New Chapter initiative. He lives and works in Vancouver, Canada. Justin Langlois was curated by Dunlop Art Gallery and exhibited in Melfort. Kara Uzelman creates sculptures and site-specific installations that have been included in DIY exhibitions, artist run centers, museums, commercial galleries and art fairs across Canada and Europe. Since graduating with a BFA from Emily Carr University of Art and Design in 2004, Uzelman’s sculptures and site-specific installations have been included in DIY exhibitions, artist run centers, museums, commercial galleries and art fairs across Canada and Europe including those at Remai Modern, Saskatoon; The Power Plant, Toronto; Le Commissariat, Paris; Temporäre Kunsthalle, Berlin; Mercer Union, Toronto; and the Vancouver Art Gallery. She has received numerous awards, and has attended residencies at The Klondike Institute of Art (Dawson City, CA), Triangle (Marseille, FR), Mains D'oevres (Paris, FR), Mercer Union (Toronto, CA), The Bruno Arts Bank (Bruno, CA) and Les Ateliers des Arques (Les Arques, FR). Uzelman currently lives and works in the rural farming community of Nokomis, Saskatchewan. Kara Uzelman was curated by Dunlop Art Gallery and exhibited in Imperial. 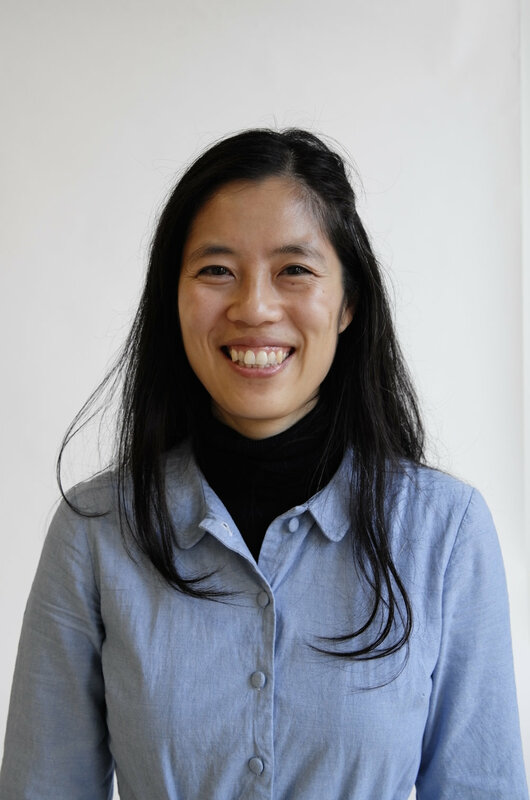 Karen Tam is a Montréal-based installation artist and has exhibited her work and participated in residencies in North America, Europe, and China, in venues such as The Drawing Center (NY), Victoria & Albert Museum, Musée d’art contemporain de Montréal, and Franfurter Kunstverein. She has received grants and fellowships from the Canada Council for the Arts, Conseil des arts du Québec, Social Sciences & Humanities Research Council of Canada, and Fonds pour la formation de chercheurs et l’aide à la recherche. Tam was a finalist for the City of Montréal’s Prix Louis-Comtois in 2017, a finalist for the 2016 Prix en art actuel from the Musée national des beaux-arts de Québec, and long-listed for the 2010 and 2016 Sobey Art Awards. Tam holds a MFA in Sculpture (School of the Art Institute of Chicago) and a PhD in Cultural Studies (Goldsmiths, University of London). She is represented by Galerie Hugues Charbonneau. Karen Tam was curated by Dunlop Art Gallery and exhibited in Birch Hills. Vicky Sabourin lives and works in Montreal. She holds a master’s degree in visual arts from Concordia University. Her work has been presented in art galleries, museums and artist-run centres in Canada, the United States, and Europe. Recent solo exhibitions of her work include Les Curiosités at the Musée national des beaux-arts du Québec (MNBAQ), Danse Macabre at L’Oeil de Poisson in Quebec city and at Sporobole in Sherbrooke. Warmblood has been exhibited across the country; from Eastern Edge Gallery in St John’s Newfoundland, Struts Gallery in New Brunswick, the Hamilton Artists Inc in Ontario to Access Gallery in Vancouver. Sabourin’s piece Lac caché was part of the event Manif d’art 8, Biennale d’art contemporain du Québec, presented at the MNBAQ. In December 2014 she was named emerging artist of the year by the newspaper La Presse and was a finalist for the Pierre AyotAward. She is a recipient of grants from the Conseil des Arts et des Lettres du Québec and the Canada Council for the Arts. Vicky Sabourin was curated by Dunlop Art Gallery and exhibited in Montmartre.